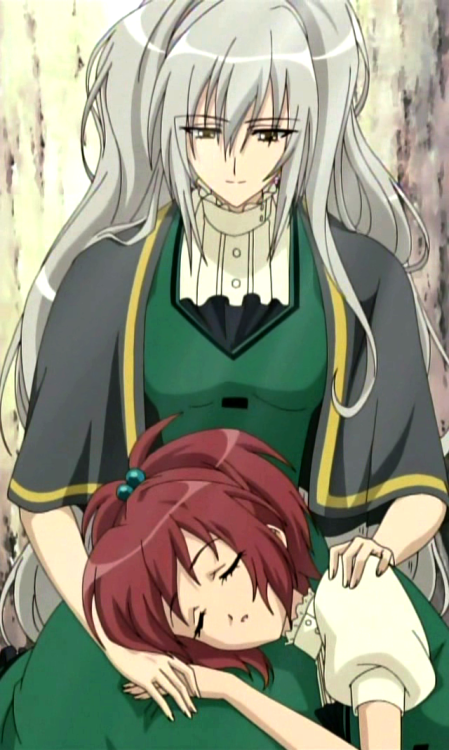 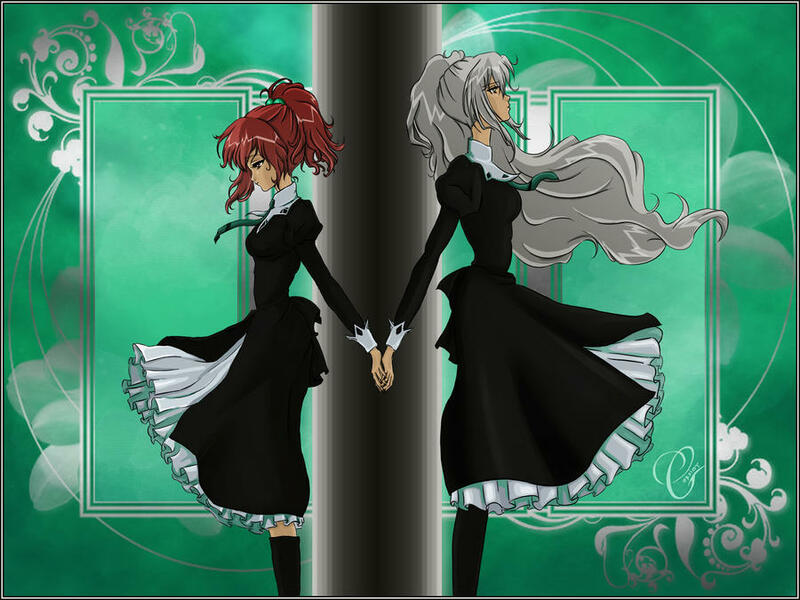 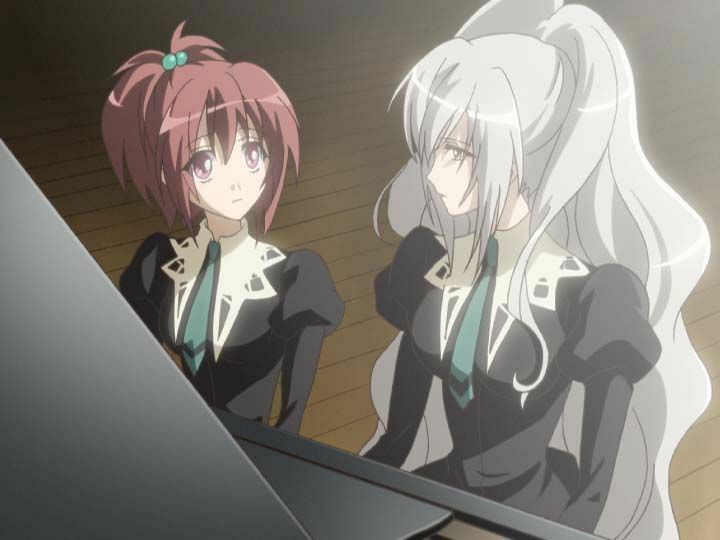 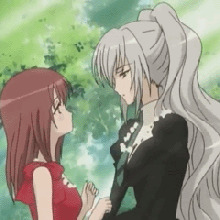 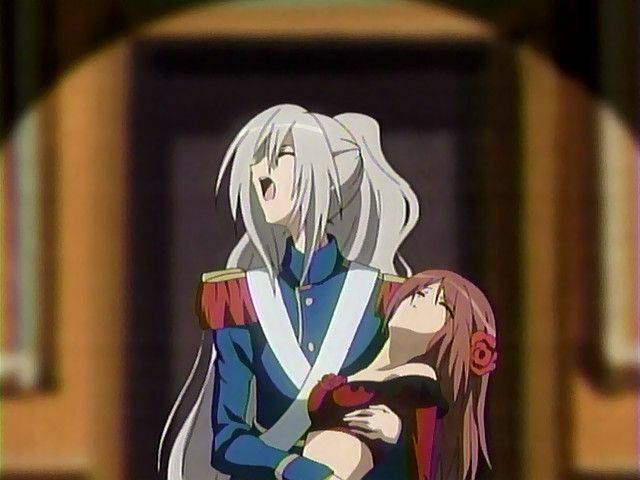 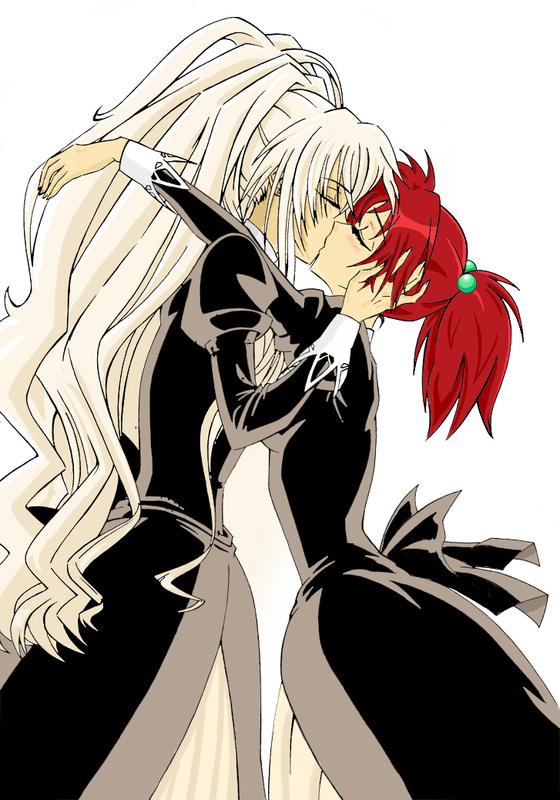 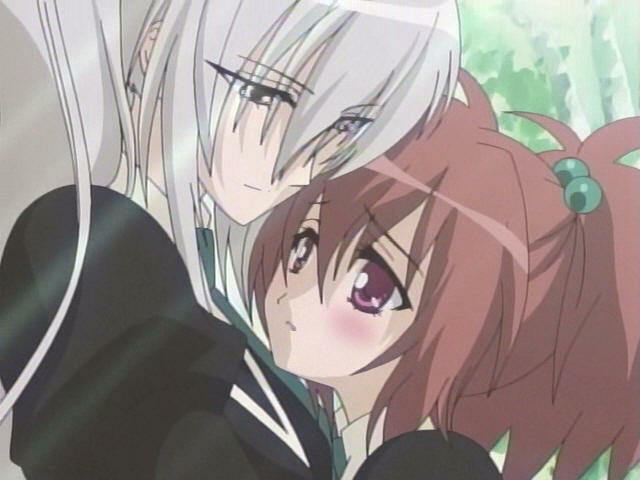 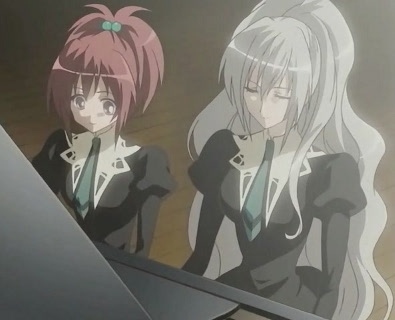 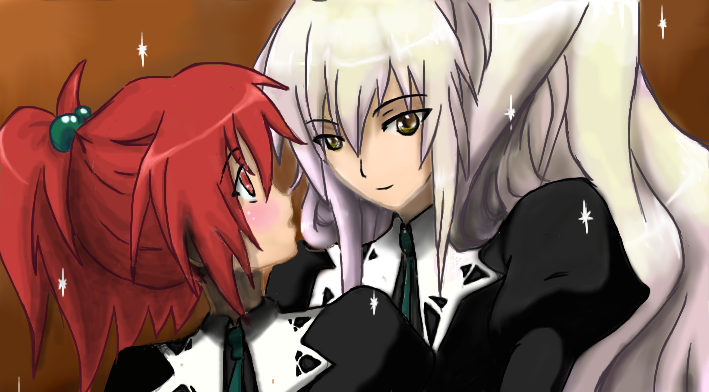 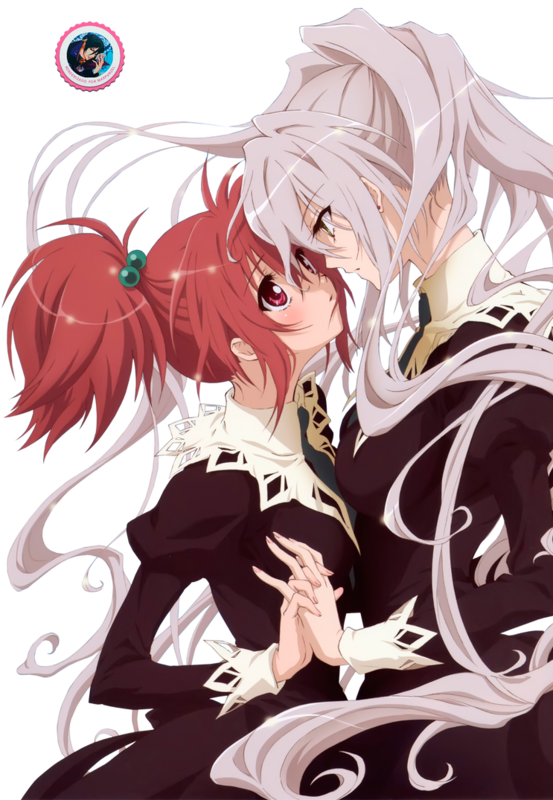 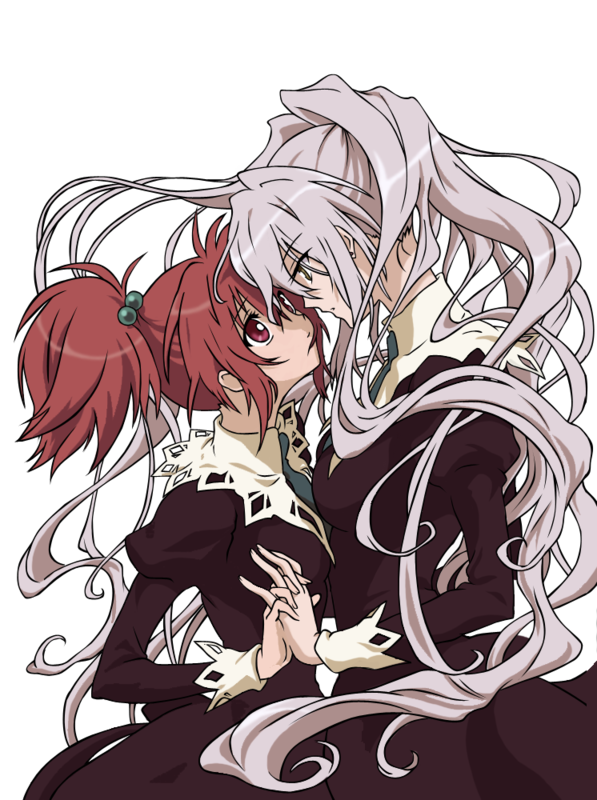 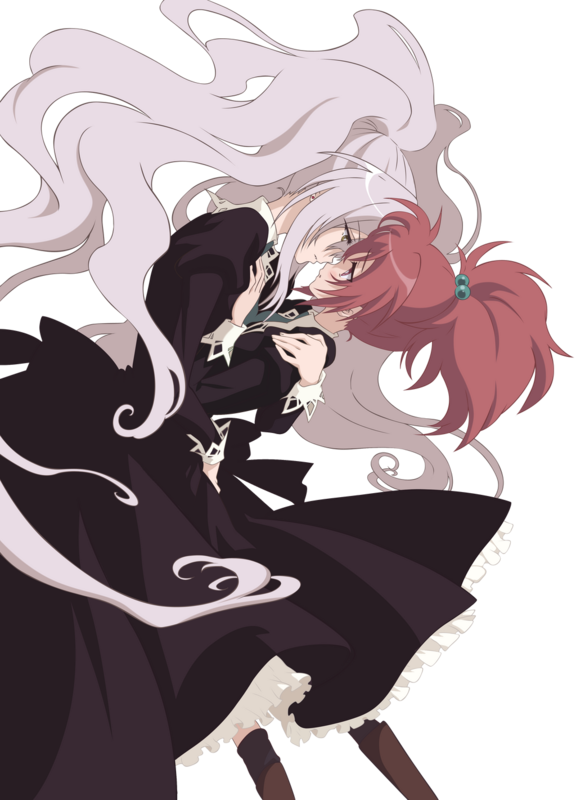 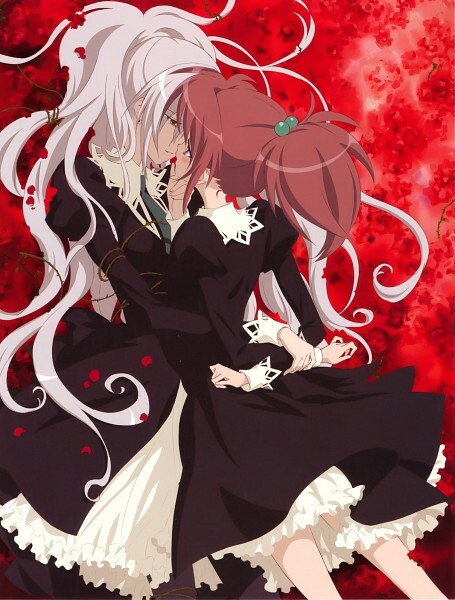 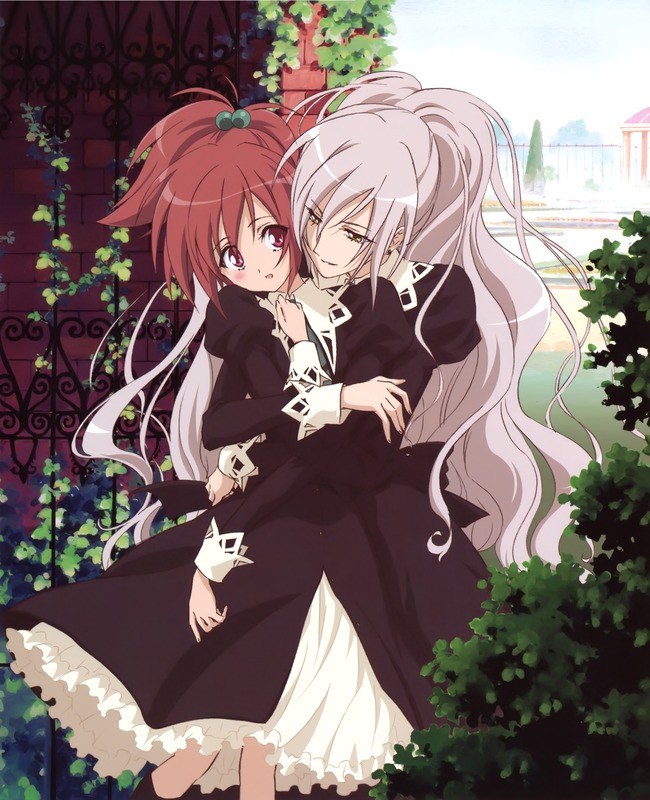 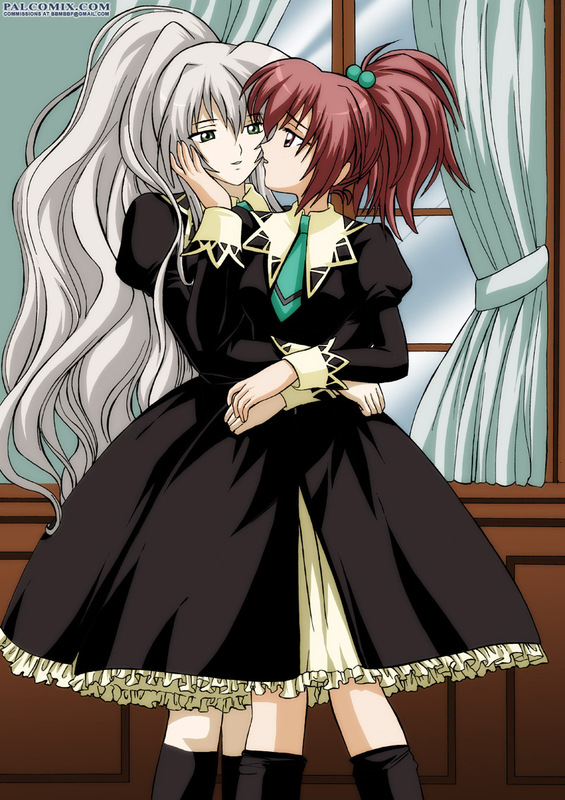 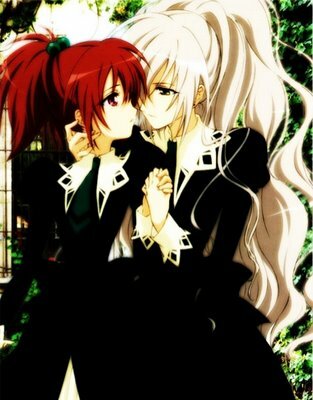 Strawberry Panic! 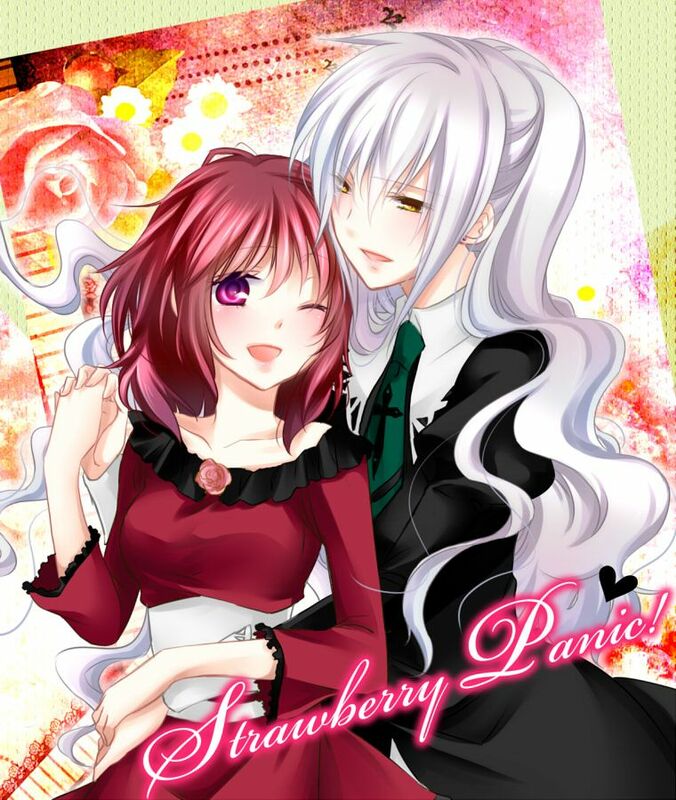 (ストロベリー・パニック!, Sutoroberī Panikku!) 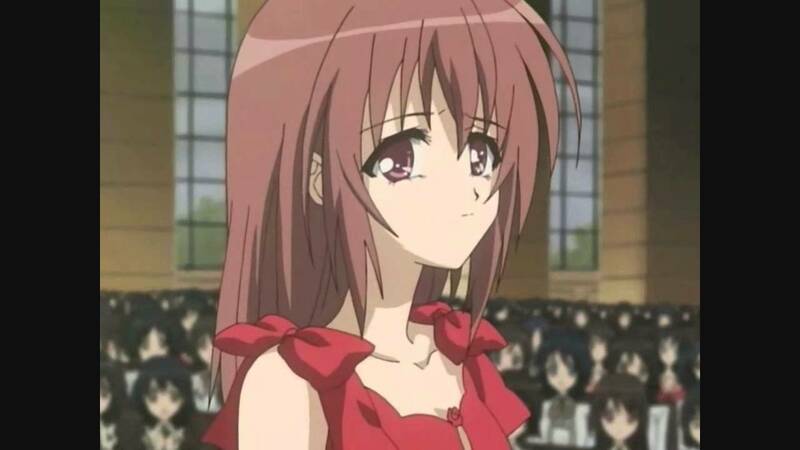 is a series of Japanese illustrated short stories written by Sakurako Kimino, which focus on a group of teenage girls attending three affiliated all-girl schools on Astraea Hill. 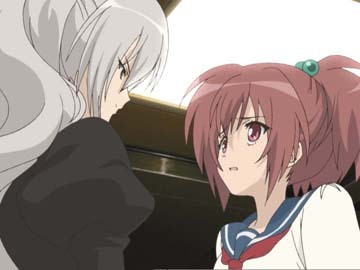 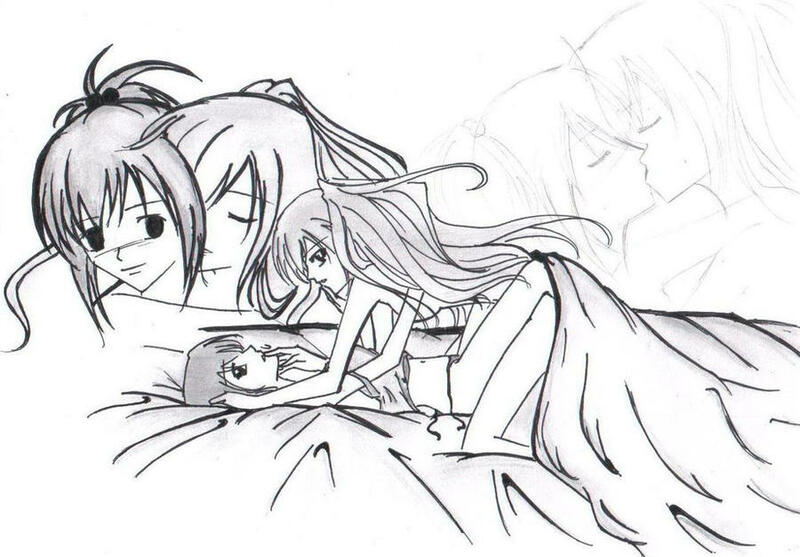 A common theme throughout the stories is the intimate lesbian relationships between the characters. 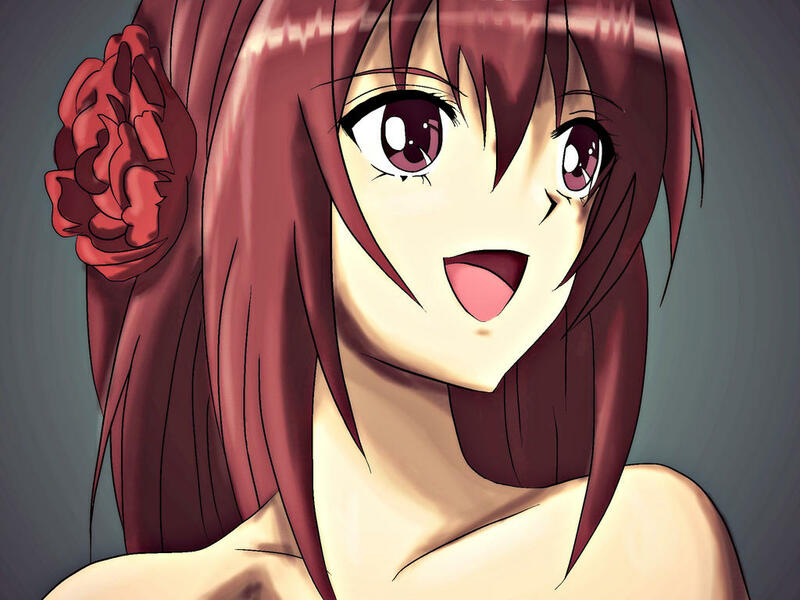 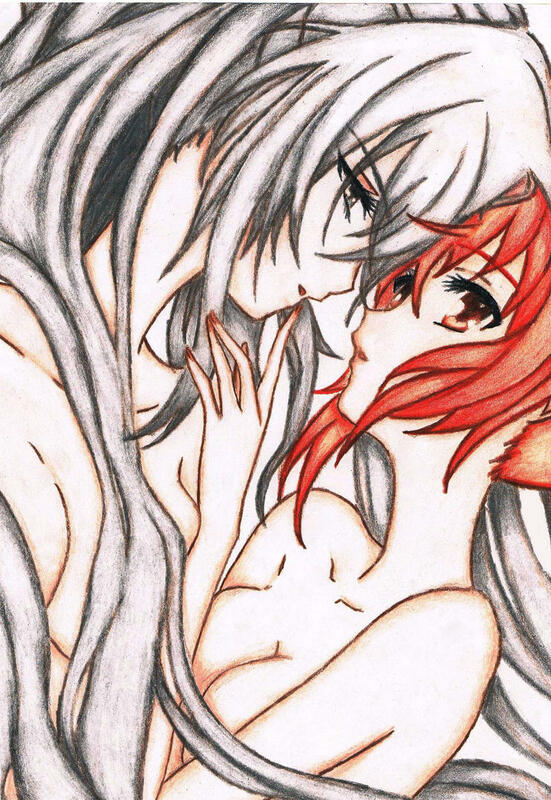 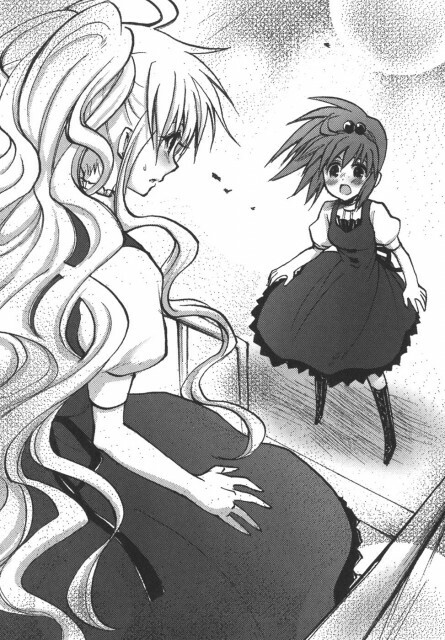 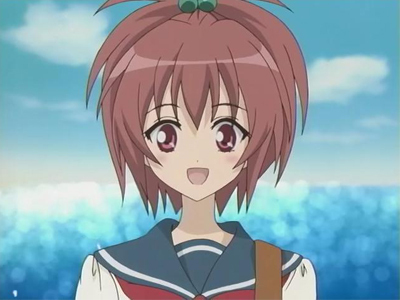 The original artist was Chitose Maki, who was succeeded by Namuchi Takumi when production of the manga and light novels began.